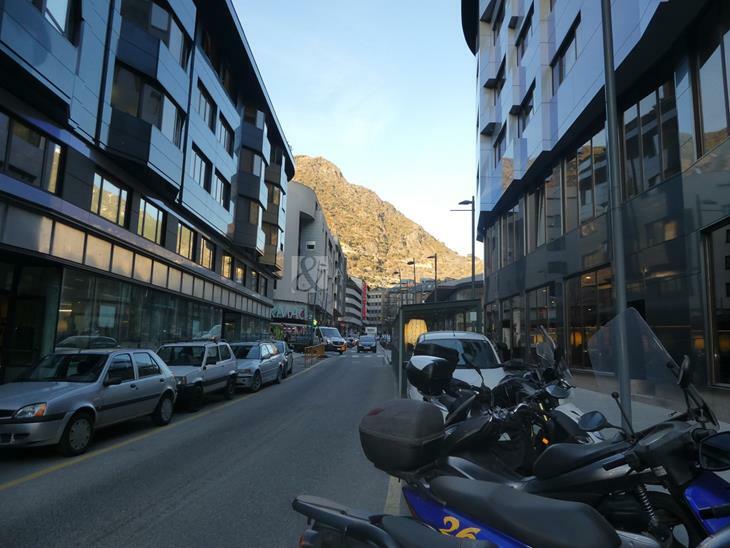 Commercial premises in privileged situation of Andorra la Vella. Commercial premises for rent of 275 m2, with a large showcase, ideal for mounting any type of business. Close to the commercial axis, to what will be the new building of Andorra Telecom "The Cloud" and restoration area. This place includes: Glass carpentry, water connections, weather and light to the entrance of the premises, bathrooms with toilet and sink, energy meters and hot and cold water supply to air-condition the premises. And it is not included: Floors, ceilings, interior lighting, climate alarm and communications.